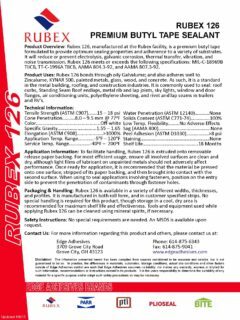 RUBEX 126 Premium Butyl Tape Sealant - Dimensional Metals, Inc. Dimensional Metals, Inc.
Rubex 126, manufactured at the Rubex facility, is a premium butyl tape formulated to provide optimum sealing properties and adherence to a variety of substrates. It will reduce or prevent electrolysis, galvanic corrosion, thermal transfer, vibration, and noise transmission. Rubex 126 bonds through oily Galvalume; and also adheres well to Zincalume, KYNAR 500, painted metals, glass, wood, and concrete. 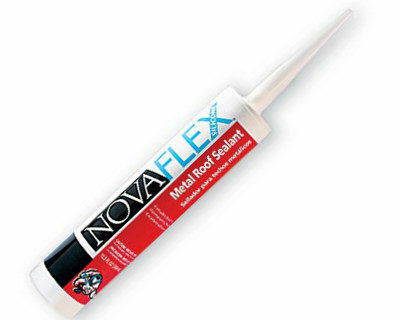 As such, it is a standard in the metal building, roofing, and construction industries. 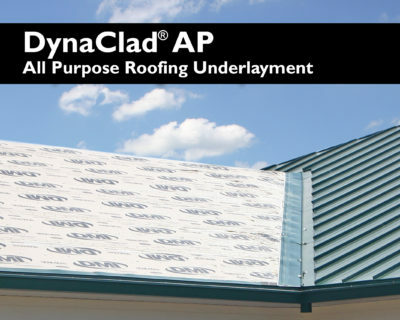 It is commonly used to seal: roof curbs, Standing Seam Roof endlaps, metal rib and lap joints, sky lights, window and door flanges, air conditioning units, polyethylene sheeting, and rivet and lap seams in trailers and RV’s. To facilitate handling, Rubex 126 is extruded onto removable release paper backing. 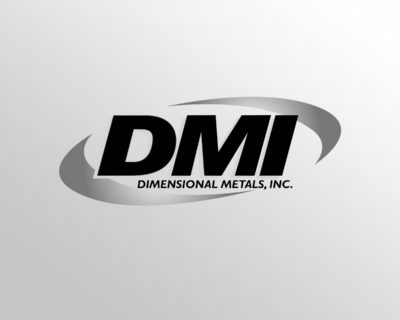 For most efficient usage, ensure all involved surfaces are clean and dry, although light films of lubricant on unpainted metals should not adversely affect performance. 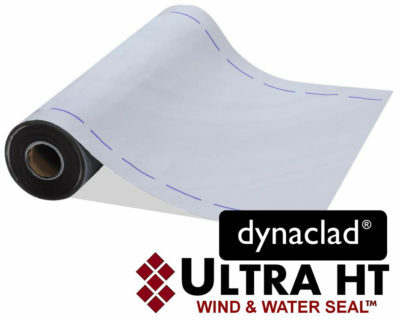 Once ready for application, it is recommended that the material be pressed onto one surface, stripped of its paper backing, and then brought into contact with the second surface. 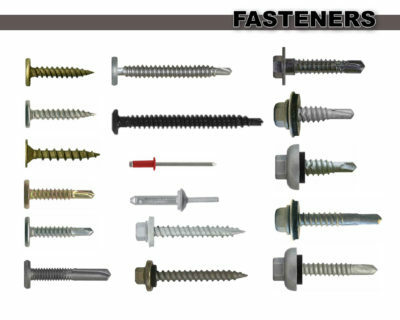 When using to seal applications involving fasteners, position on the entry side to prevent the penetration of contaminants through fastener holes. 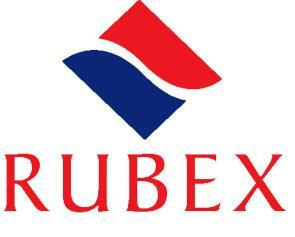 Rubex 126 is available in a variety of different widths, thicknesses, and profiles. 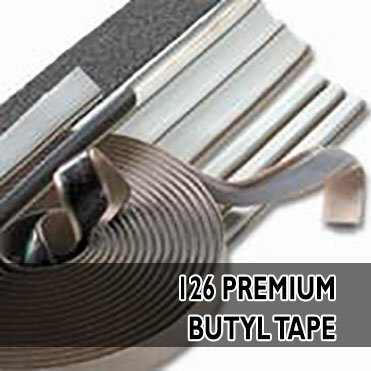 It is manufactured in both roll form, and in customer specified strips. No special handling is required for this product, though storage in a cool, dry area is recommended for maximum shelf life and effectiveness. Tools and equipment used while applying Rubex 126 can be cleaned using mineral spirits, if necessary. No special requirements are needed. An MSDS is available upon request.